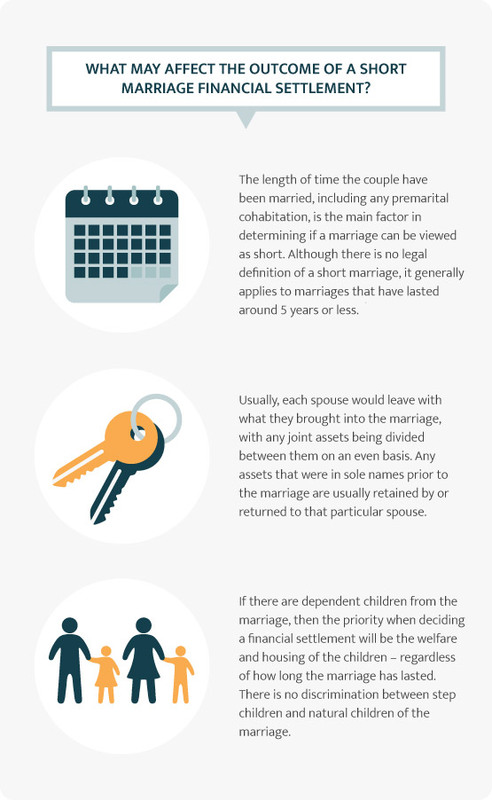 Knowing where to begin when thinking about discussing or deciding the arrangements for your children following a separation or divorce can be difficult. 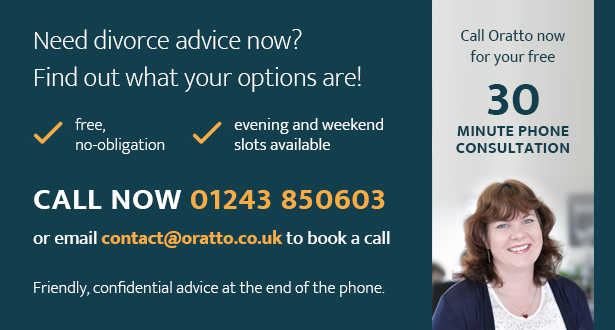 Oratto have produced a free downloadable parenting plan to help parents discuss and decide these arrangements, and how they wish to co-parent their children after a family break-up. Including a parenting plan with a C100 application for a child arrangements, specific issue or prohibited steps order.The Oratto Parenting Plan can be downloaded from the Family Law section on our website. The Oratto Parenting Plan can be downloaded from the Family Law section on our website.